An exciting opportunity! 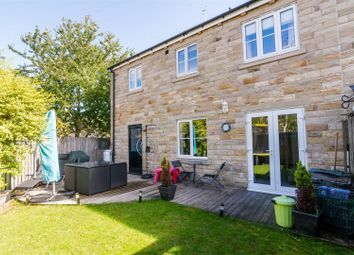 A stunning three bedroom semi detached family home situated in a pleasant cul de sac position in this most sought after village of Pool in Wharfedale. 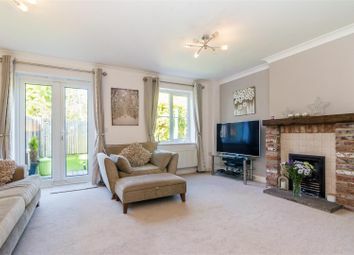 The property is deceptively spacious and finished to an extremely high standard throughout. 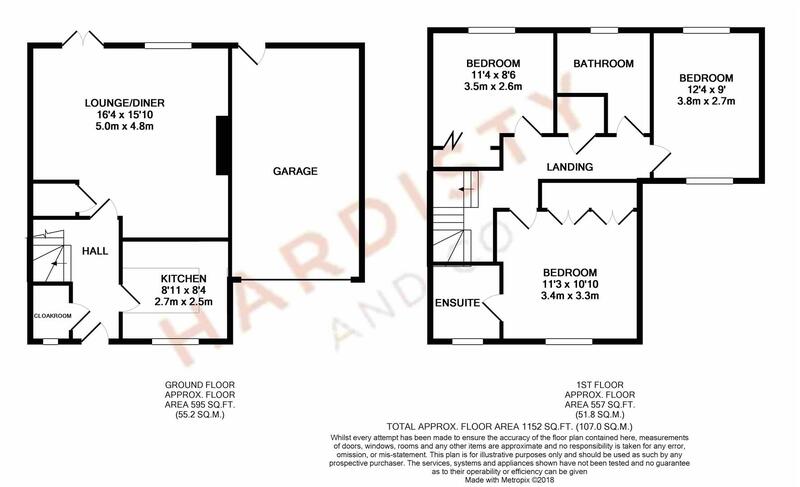 A walk away from the village primary school, amenities and the White Hart pub/eatery. 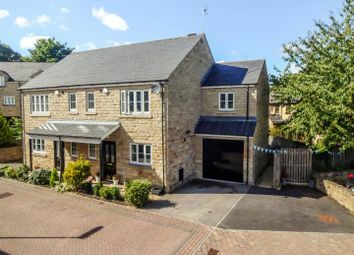 There are excellent transport links to Leeds, Bradford, Harrogate and York with Weeton Train Station closeby and Leeds Bradford International Airport a short drive away for those needing to commute further afield. The property is close to delightful countryside and so great for any weekend outdoor pursuits for both adults and families alike. 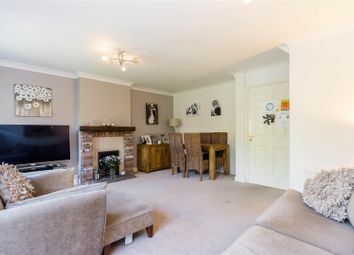 Comprises, to the ground floor, a lovely entrance hall, useful two piece guest WC, modern fitted kitchen with numerous integrated appliances and a superb lounge/diner with access out to the rear garden decked area. 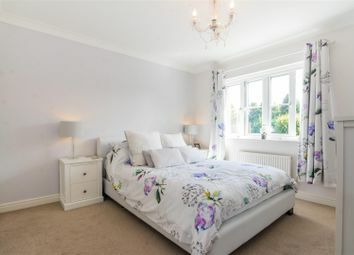 To the first floor there are three bedrooms two of which are double rooms, the Master with an ensuite shower room. There is a modern white house bathroom. 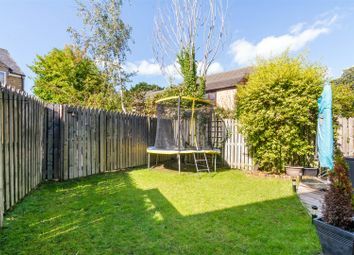 Outside there is a double driveway providing off street parking and leading to the garage and to the rear the fully enclosed family garden with lawn and decked area. Early viewing essential as interest is sure to be great! Pool in Wharfedale is a much sought after area offering a range of amenities including shops, schools, restaurants and public houses. Some beautiful countryside is literally on the door step and recreational facilities are close at hand. The nearby market town of Otley provides an extensive range of shops, schools, restaurants and recreational facilities. 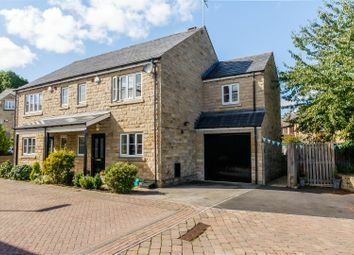 Harrogate, Leeds, Bradford and York are within comfortable daily commuting distance. For those wishing to travel further afield Leeds Bradford International Airport is a short drive away. Exit Otley on the A659 Pool Road and at the junction with A658 turn right onto Main Street and at the roundabout take your second exit onto Pool Bank New Road and take your first right turning onto Old Pool Bank. Then take your first right hand turning onto Chapel Hill Road. Follow the road round to the right and the property can be found on the left. Post Code LS21 1QY. Essential for a busy family home with modern two piece suite, wood effect flooring, part tiling to walls and window to the front elevation. 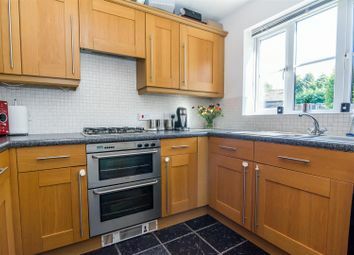 A modern fitted kitchen with excellent storage and worktop space, integrated double electric oven with four point gas hob and extractor over. Modern, neutral mosaic style tiling to splashbacks and tiled floor. Integrated fridge freezer and one and a half bowl stainless steel sink and side drainer with mixer tap. 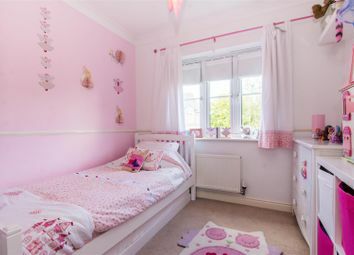 A lovely light and airy space with window to the front elevation. A fantastic, large reception room with ample space for dining table and chairs. Feature exposed brick fireplace with timber mantle and tiled insert. Useful storage cupboard. Again, lots of natural light from the window and French doors to the rear elevation. The French doors lead directly out onto a decked area so great for sitting out, entertaining family and friends or just watching the children play! With access from the rear garden. 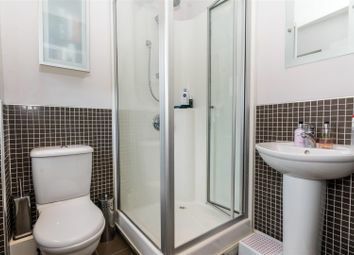 Incorporating a shower cubicle, WC and wash hand basin. Contrasting mosaic style tiling to part walls, tiled floor and window to the front elevation. 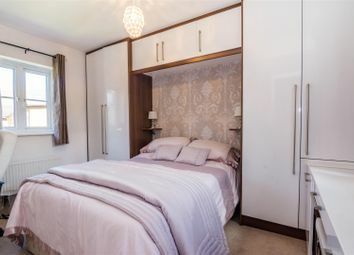 A further comfortable double bedroom with fitted wardrobes. A dual aspect to the front and rear elevations so lovely and light. Quiet too with pleasant rear garden outlook. 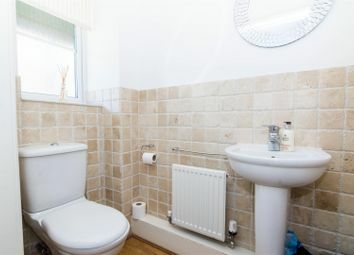 A generous third bedroom with pleasant aspect to the rear, again lovely and quiet as at the rear of the property with useful fitted wardrobes. 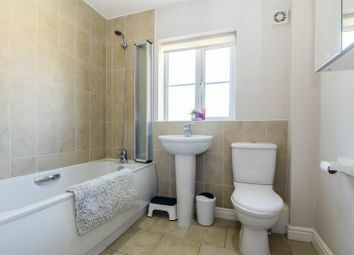 Fitted with a modern white suite including a bath with shower over, WC and pedestal wash hand basin. Modern large tiling to part walls and tiled floor. Heated towel rail and window to the rear elevation. There is a double driveway providing off street parking and leading to a garage. 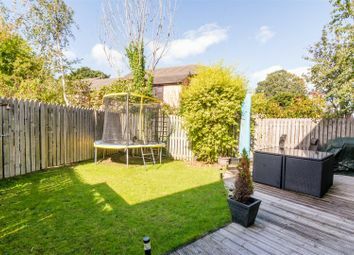 The rear garden is fully enclosed and safe so great for the family with a decked area to the immediate rear and accessed from the Lounge/Diner so great for sitting out, entertaining family and friends or just watching the children play in the garden. There is a lawned area too! Want to know what people who know the area really think? Use the link below and see all the results for LS21 area.